Hi, I’m Shelly Stokes, founder and Chief Creative Mentor here at Cedar Canyon Textiles. I love color, texture and many forms of fabric art. 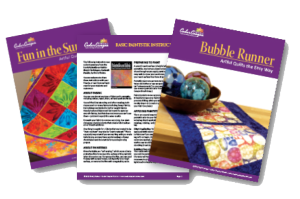 Most of all, I love helping people like you find “creative success” with your fabric art. You see, I believe that everyone is creative, even when we don’t feel that way. Sometimes just takes a little encouragement and confidence to get the ball rolling – and that’s why I’m here for you. What’s my definition of creative success? It’s the satisfaction of making something unique to you. It’s the thrill of receiving unexpected compliments on your work. It’s knowing that you stand out from the crowd – if that’s what you want. Most of all, it’s believing in yourself as a clever, capable, imaginative person. As a Creative Mentor, it’s my job to remind you to make time and space in your life to honor your creative nature. It’s there. It may be buried or bruised or just plain bored. But your creative nature is there – and it’s an essential part of being alive! 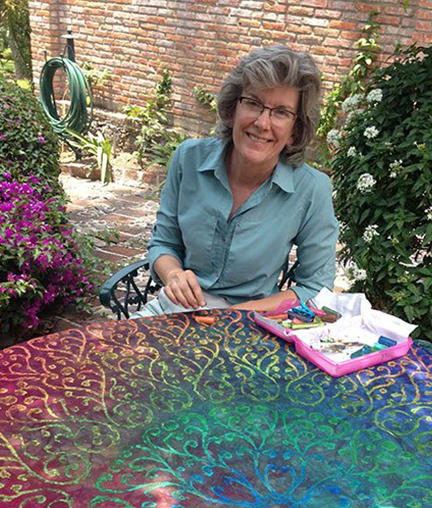 I have spent more than 20 years exploring the world of fabric art since leaving my corporate career. Through all the fabric dying, quilting, teaching, mentoring, and entrepreneuring, I have had more than my share of adventures. The first key has been finding easy, fun ways to express my uniqueness and personality. I never wanted to spend years perfecting a technique before feeling successful with it—I always wanted to dive right in and CREATE! 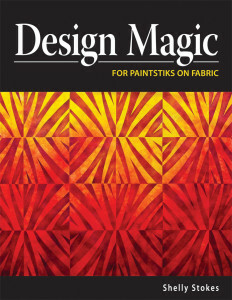 When I started working with Shiva Paintstik and fabric, I knew I had found a great fit. It was easy to get good results quickly, and yet I’m still learning more about how far I can push this technique some 15 years later. The second key to my creative success has been a supportive community of like-minded fabric art enthusiasts who I can share my creative pursuits with. 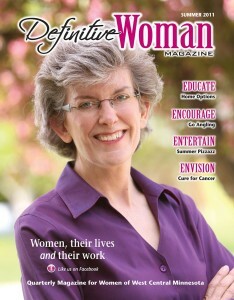 I have a special group of women that I have been meeting with for many years. We share our wins, frustrations, successes and outright flops. At the end of the day, we all make it more fun for each other. Everywhere I have traveled, from Wisconsin to Nairobi, I have seen how community supports joyful creativity. And now, in the age of instant online communication, we can create community everywhere. What an amazing world we live in! Being an artist and running an art-related business was not in the cards when I was young. Even though I grew up in a very creative home, my sisters and I got a very strong message that we should go to college, get a (practical) degree, and – above all – be able to support ourselves. “Artist” was not to be found on the list of credible choices. Even though I was a bit of a rebellious “middle” child, I went off to college, earned a degree in Computer Science and worked as a computer programmer and quality systems manager for a number years. Practical? Yes. Happy? Ummm… not really. After dropping out of my corporate life in 1995, my husband Jack and I took the leap and moved to a small country acreage in the middle of Minnesota. Facing a cold winter in this new, rural home, I thought I had better find something to do with myself, so I took that quilting class my sister had recommended. One thing lead to another, and soon I was even dying my own fabric. In fact, that quickly became even more of an obsession than the quilting itself. With more fabric than I could possibly use myself, it seemed like a great idea to start selling my treasures to other like-minded quilters. And that was the beginning of Cedar Canyon Textiles. (I named it for a friend’s beautiful, tree-covered ranch in the Black Hills of South Dakota.) When I think back to that time, I really had no idea what was in store for me—but I was certainly having fun! 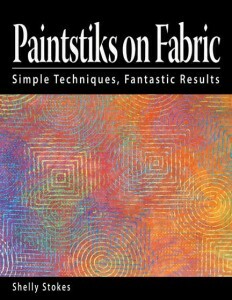 Around 2000, I found Artist’s Paintstiks mentioned in a book on surface design. I thought that sounded intriguing, so I went poking around on the internet looking for them. A soon as I found a US supplier, I started using them in my work—Wow, there were so many different things I could do with them! And of course, other quilters got interested in this new technique once they saw the results. I added it to the classes I was teaching, and it quickly became very popular. At that point, I thought to myself “I know! I’ll write a book!” Have you ever had an idea like that? Again, I had no idea what I was getting into with that either! I figured that before I wrote a book on the subject, I had better make sure that the materials would actually be available to my readers. So I went to visit the supplier to find out how all that was going to work out. 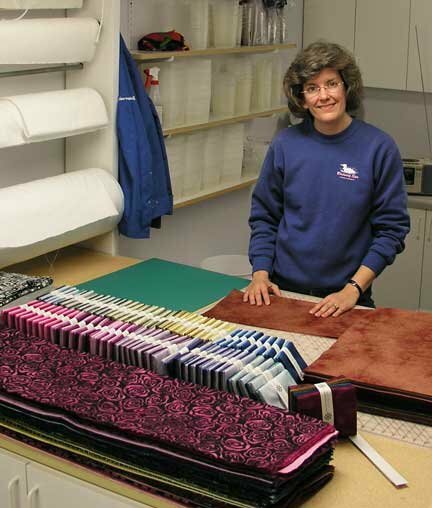 To make a long story short, Cedar Canyon Textiles became the official paintstik distributor in the quilting market by the end of 2004. By May 2005, my book Paintstiks on Fabric was finished, and once quilters started to get their hands on it, oh my, the Paintstik market boomed! I set out to write a book and ended up shipping tons of Paintstiks out of my garage over the next several years! In 2008, we finally moved paintstiks into a “real” shipping warehouse, and in 2012 we built our wonderful new home, complete with my dream studio space. 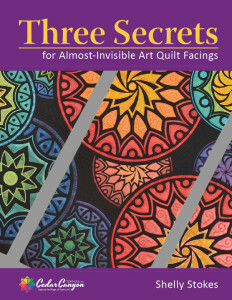 In ten short years, I wrote three books, made appearances on Quilting Arts TV, developed several product lines and sold millions of dollars of Paintstiks and accessories into the quilting world. It was exhilarating – and exhausting. Now, Cedar Canyon and I have come full circle. In order to make time for teaching, writing and making art. I made some very important changes. In 2015, I sold the product lines, closed the distributorship, and devoted a huge portion of my time to my art. Looking back, I recognize a pattern. In my first career, I was an Artist working as an Engineer. When the Paintstik opportunity came along, I was an Artist working as an Entrepreneur. Finally, I’m allowing myself to be an Artist. It feels decadent, luxurious, and totally over the top – and I’m loving every minute of it! As you a creative person, you know that exploring is simply part of our nature. And believe me, I’m right there with you. I never get tired of testing, tweaking, and seeing how far I can go with an idea. Whether I’m playing with something new or pushing the boundaries of something I know well, it’s always, always an adventure. 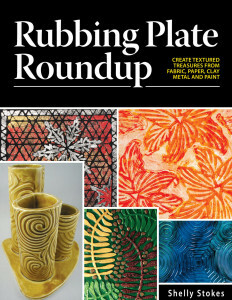 Speaking of exploration, just about every week, I put my new ideas in a newsletter, and also interview other great fabric artists for a fresh perspective. One of the best things about the newsletter is that my readers and I are really exploring together. Sometimes one little reader question will inspire a whole issue! If you want to keep up with me and my explorations, and add some of your own as a part of Cedar Canyon Community, please sign up at the top of this page—I would love to have you as part of the family! Thanks for joining me on the journey to creative success! The skills and training required for computer science professionals seem worlds apart from the talents it takes to become a fabric designer. Fiber optics and fiber arts don’t usually occupy the same curriculum much less the same board room. Shelly Stokes came out of the city and into Africa for a profound connection from her home in the rural Miltona, Minnesota, where she owns and operates Cedar Canyon Textiles.